Critical Studies in Education Subscription - Philippine distributor of magazines, books, journals, etc. 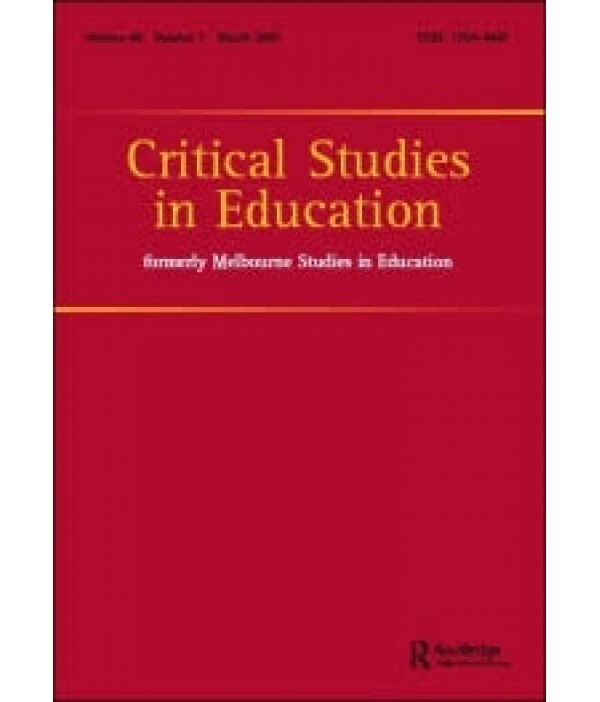 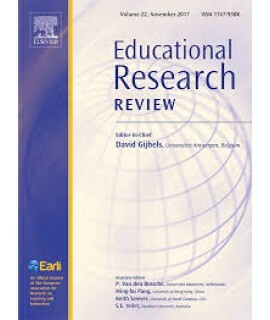 Critical Studies in Education is one of the few international journals devoted to a critical sociology of education, although it welcomes submissions with a critical stance that draw on other disciplines (e.g. 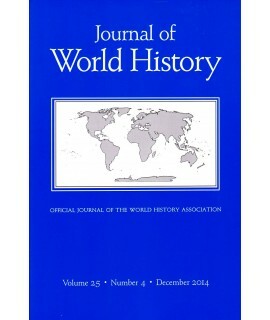 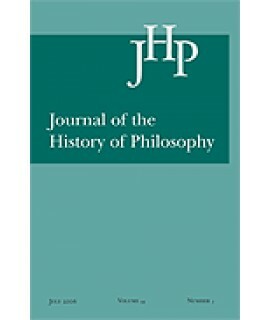 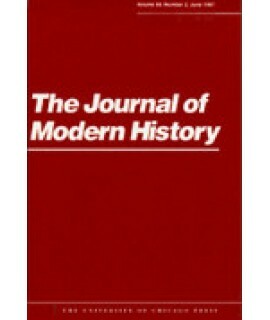 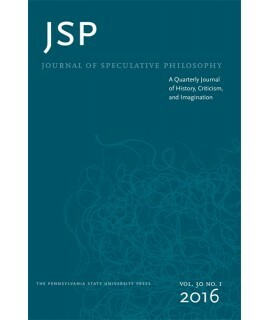 philosophy, social geography, history) in order to understand 'the social'.